Counter-Strike Global Offensive > -Angel1, when ? actually when u are banned u cant post at all instead of reply box there is message like "u are banned untill date"
hobbit oskar issaa and potentially sunny are low teammates? These guys just joined. If comparing woxic, issaa, hobbit, deadfox then yes. 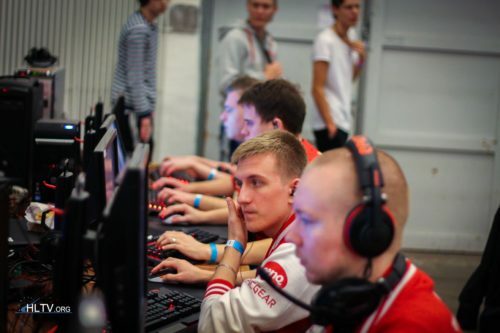 S1mple > woxic, electronic > issaa, flamie > hobbit, edward > deadfox. He's much more skilled than Zeus, that's for sure. Ofc he is. Even gold nova is more skilled than Zeus. As i said, more skilled, less tactical. Should switch to being a rifler and mid round caller instead of IGL. But WHO would igl?